…and boy do I have some critiques to make!!! I got curious to hear TIDAL ever since Jay Z and many other heavy hitters in the music industry have been stirring up noise over it. 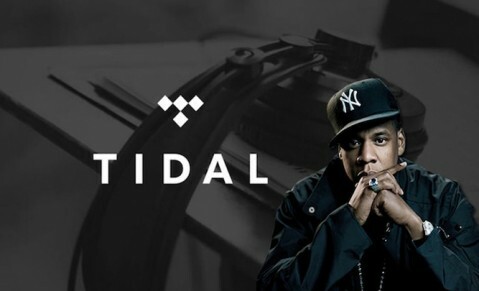 TIDAL of course is the newest player to the music streaming market and it’s ready to win over the millions of Spotify users in the world to gain market share. When you go onto TIDAL’s website [tidal.com], it will ask you if you have a voucher or if you want to try now. 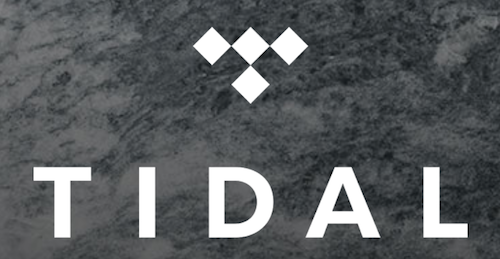 Jay didn’t give me a voucher…HAHA…so I tried now and got the premium 19.99 subscription for 30 days so I could test out the premium streaming music audio that TIDAL is famous for offering. Then you share it on Facebook to your friends after setting up a payment option with a credit/debit card or PayPal…and you’re off and running. The first thing I did when I got into premium TIDAL was search JAY Z and try to listen to one of his most popular songs (“Run This Town”, “99 Problems” or “Encore”) and I heard nothing…yes, nothing! I couldn’t get any of Jay Z’s songs to play. I’m not even kidding you right now! 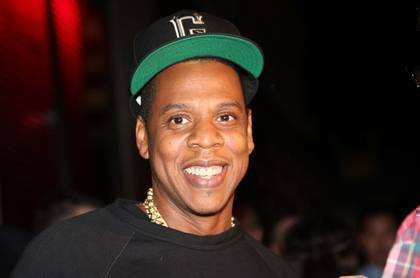 I don’t think Jay Z would be smiling if he knew that! After more difficulties…I have yet to have listened to an entire song on TIDAL yet. 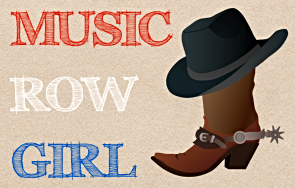 The loading takes entirely too long and the song stops several times for several seconds. I’d say a 4 minute song would take me 7-10 minutes to finish. The bottom line is that there are still bugs in the system and I wouldn’t invest a ton right now on the front end. I had no idea that the loading times were like this, but I’m glad I’ve checked on it now. I’m going to try again and see if the results change, but if not, I recommend sticking with Spotify or iTunes…whatever suits you in the meantime. The high quality audio is there but the fluid non-stop listening is certainly not. Good luck Jay Z on perfecting TIDAL & let me know when you do!